When You Need To See A Dentist? Toothache is a problem mentioning to the condition of irritation of the nerve to tooth. 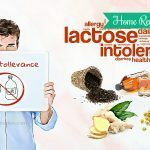 I know that the aim of reading the article “Top 90 Effective Home Remedies For Toothache Pain And Swelling” is finding ways to kick toothache. But you had better know some basic information about toothache to eliminate it better. 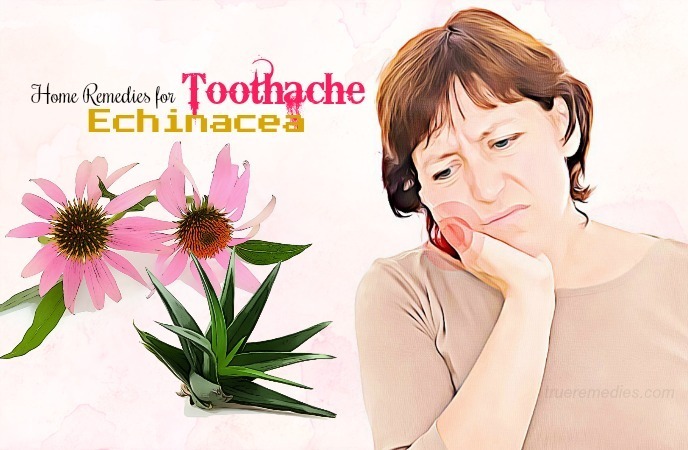 hWhat Are Common Causes Of Toothache? This is the most common reason for toothache. If you feel painful when you eat or drink hot or cold food, it means that either you have sensitive teeth or you have cavity. Sometimes culprits of your toothache are some kinds of disease. Sinus pressure is an unbelievable reason of toothache if you feel aching in only your upper teeth and both sides of your face. Besides, temporomandibular disorder can also be a culprit of toothache. This is a disease caused by trauma or injury directly to jaw. Toothache can visit you if you use inappropriate tools to brush such as hard bristle toothbrush and wrong kinds of toothpaste. Furthermore, wrong ways in choosing and using flossing can lead to toothache. Retainers brace and other dental alignment system can cause tooth pain and discomfort in your mouth. Toothache can be subsided for a few days after modification which tighten or move teeth. The other teeth can be pressed again by misaligned teeth. The consequences are the other teeth are aching and swelling. Wisdom teeth fester below the gum line and push other teeth. 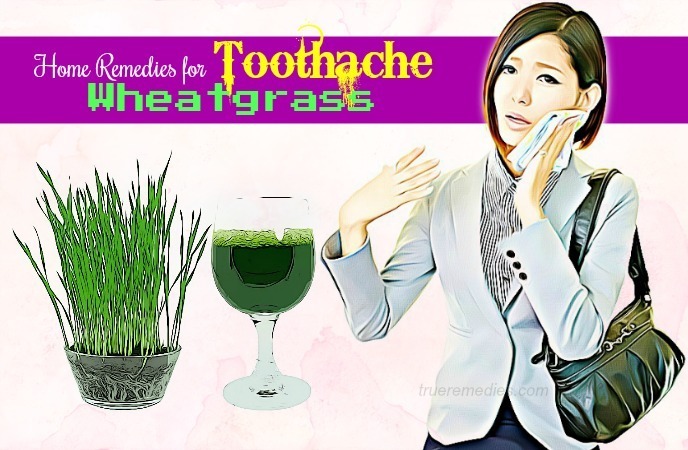 It leads to toothache pain and swelling. When tooth decay comes deeply through to the root of visible tooth, it has a high chance that the areas under the tooth and around are infected. It will leads to the difficulty in determining where toothache comes from. This is a disease caused by inflammation of oral bones and gums. It results in the dull pain, red and swelling gum and toothache. Grinding your teeth will make your jaw, gums and teeth be under pressure and leads to toothache. When you bite something too hard, when you fall or something attack your teeth, your teeth will be broken and leads to toothache. What Are Symptoms Of Toothache? You have to suffer from toothache for 1 or 2 days. You have a fever, feel pain when opening mouth widely and have an earache. You have to endure severe toothache. Put a few whole cloves on or near the hurt tooth and dampen them by spittle until they are softened. Make sure that you put the cotton ball with cloves and cayenne pepper off your gums and on your tooth to avoid irritate your gums. 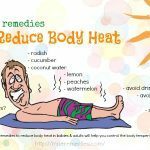 You can also combine it with cayenne pepper which has capsaicin extensively used for managing pain . Don’t use more than 4 tablespoons of ginger per day, otherwise your mouth will be hurt. 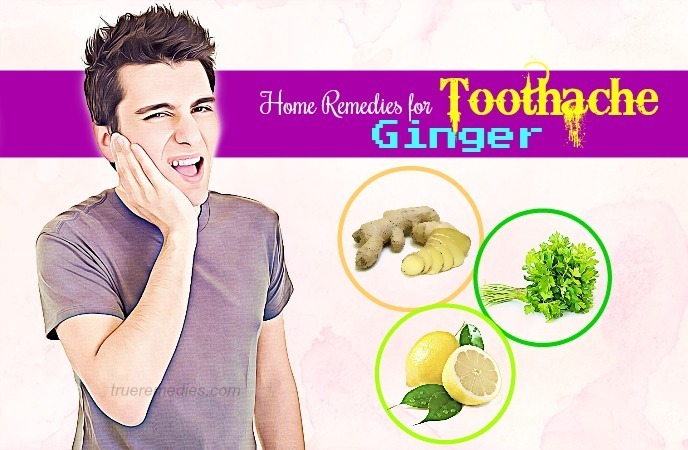 You had better go to the dentist if toothache isn’t improved after using ginger. The appropriate dose of green tea for toothache pain and swelling is sipping warm 2 cups per day. This solution works in the same fashion as salt water solution . By this method, all you need to do is swish hydrogen peroxide according to dentist’s advices or as noted in instruction. 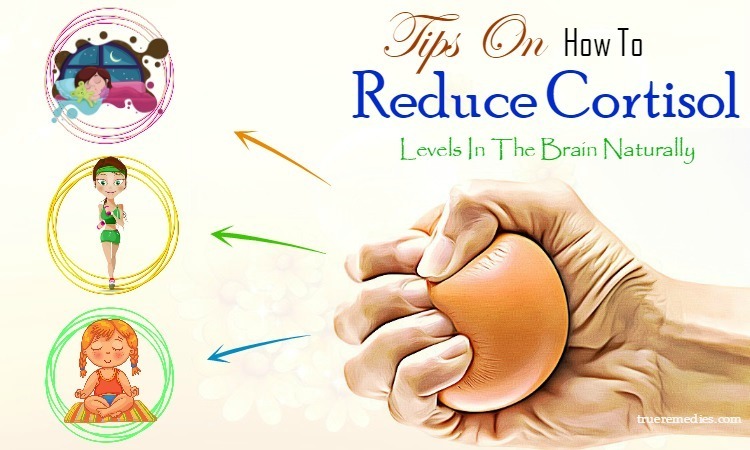 Make solution include 4 cloves of garlic, 1 teaspoon of salt and a cup of hot water. You can alternatively put onion to the impacted tooth. If the painful teeth situated in the center of gum, apply the bag to either below the thumb joint or any wrists. 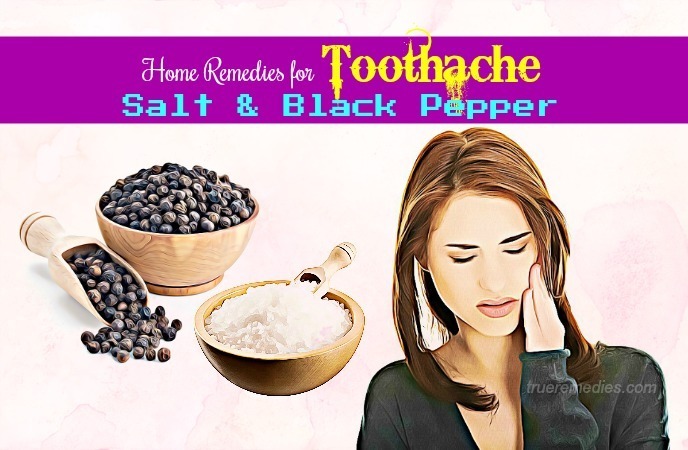 Anti-bacterial and anti-inflammatory properties of black pepper and salt help this mixture become one of the effective home remedies for toothache pain and swelling. Instant relief will be done when you apply the mixture of ¼ teaspoon of table salt and a pinch of pepper to the impacted tooth. By right tools, I mean that you should use right kind of toothpaste and toothbrush for sensitive tooth. About toothpaste, you should consult your doctor’s advice before use any kinds of toothpaste sold on market. And patients with sensitive teeth should use soft-bristled toothbrush. Alcohol will become an effective home remedy for toothache pain and swelling when you dip a cotton ball to a kind of alcohol such as whiskey, bourbon, brandy or scotch and apply it to the impacted tooth. Some of the pain caused by toothache can be eliminated by yarrow. To relieve toothache pain by yarrow, all you have to do is put fresh yarrow root or yarrow leaves on gum and painful tooth. Fish oil contains essential fatty acid, which can be used to reduce inflammatory. 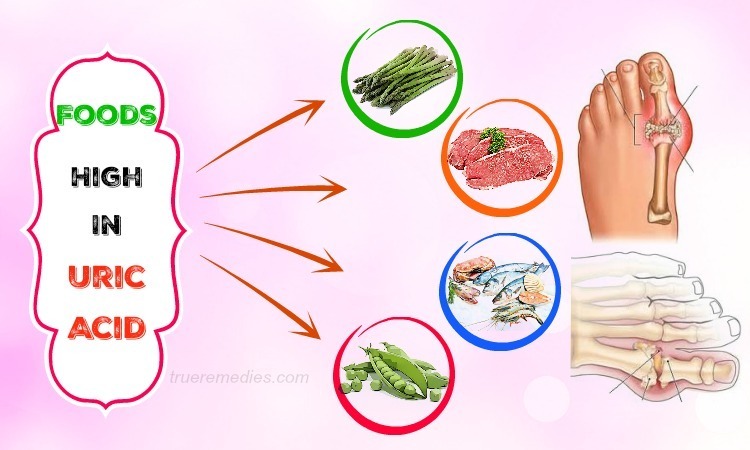 By this method, all you need to do to be sure that fish oil become an effective home remedy for toothache pain and swelling is taking from 2 to 3 fish oil capsule per day. You can alternatively apply bagged sage to the cheek over the impacted tooth. Method 1: Dip a cotton ball to baking soda and hold it on your teeth to relieve pain  . 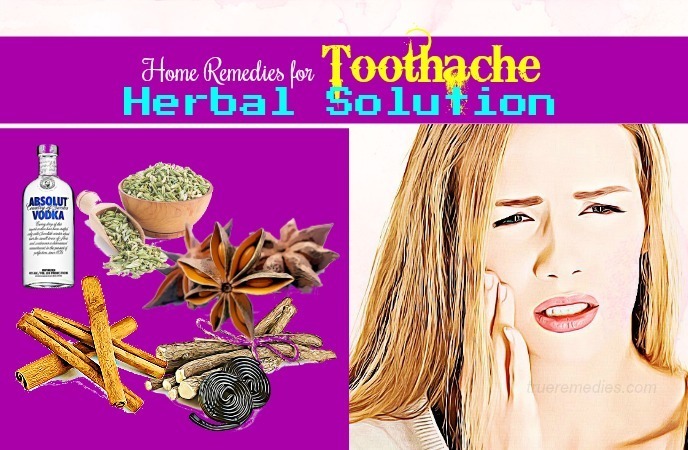 By this method, all you need to do to get rid of toothache pain and swelling is chewing East Indian rosebay root. Alcohol in vanilla extract can kill bacteria cause toothache. Vanilla extract will cure toothache pain and swelling definitely if you apply a vanilla-soaked cotton ball to your sore tooth regularly . Vitamin C on lime is good at fighting all germs and bacteria lead to toothache. For relieving toothache, you should bite on a slice of lime. You can also chew on the lime with peel. 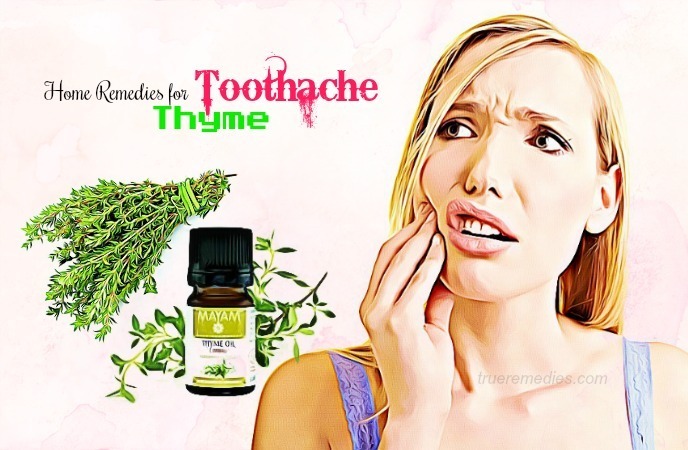 The best way to use thyme leave as a home remedy for toothache pain and swelling is chewing it after meal, in the non-impacted tooth in order to avoid leaves get into the impacted teeth and make it worse. The first way is swirling the mixture of a few drops of thyme oil with fresh water. The remaining way is rubbing a little bit of thyme oil around the impacted tooth. With it natural medical property, plantain leaves has ability to treat toothache. What you should do to have an effective home remedy for toothache pain and swelling is 2 steps below. First, chew some plantain leaves until they are pasty. After that, hold them against the aching tooth. Marjoram can help alleviate bleeding gums. 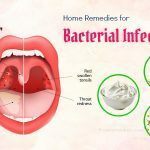 By this method, you should use marjoram as an effective home remedy for toothache pain and swelling by dipping a Q-tip to sweet marjoram oil and apply to the problem tooth. 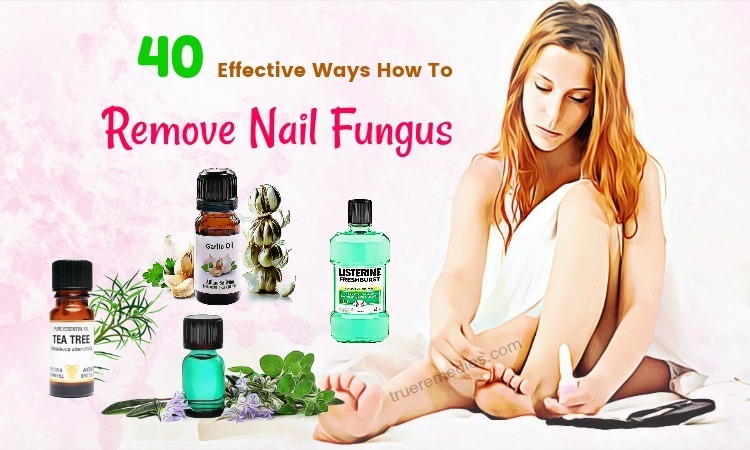 Not only does oregano oil kills off the bacterial triggering pain, but it also possesses analgesic as well as anti-inflammatory properties that will alleviate the swelling and pain associated with toothache. Carvacrol is a component responsible for this effect  . Method 1: Dipping a cotton ball to oregano oil and put it into the painful tooth. Use a dab of this neat oil to put on the face and jaw to ease the pain and distress of a toothache. Don’t do this method if you are in hay fever or asthma to avoid allergy. Black strap molasses is rich in magnesium and calcium, which is good for tooth regeneration and repairing. You can either keep an enough amount of organic blackstrap molasses in your mouth or cover your gums by some of the molasses. You won’t feel pain in some hours after that. 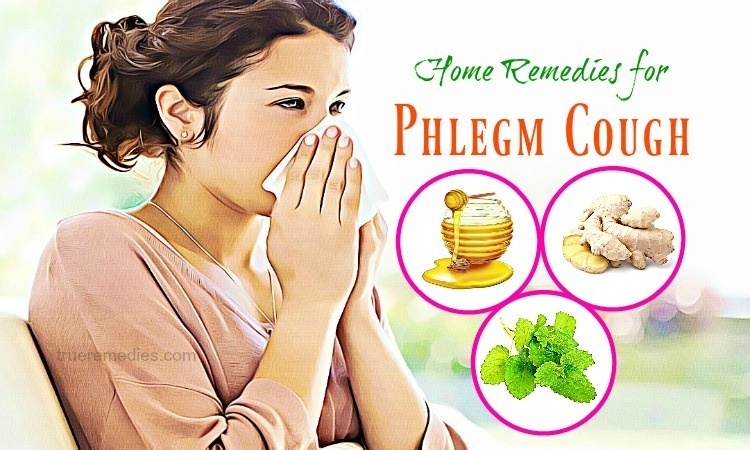 Spit the oregano oil out and swirl colloidal silver in the whole mouth and washing from 3 to 4 times. Method 1: Apply a piece of goldenseal to your aching tooth and keep it as long as you can to utilize all of its function. Newly born babies and children can’t use goldenseal. Brain damage will happen when you let newly born babies use goldenseal. This powder can protect your gums and teeth from any kinds of surgery. Mix white oak bark powder with toothpaste and brush your teeth with this mixture twice a day. After that, spit the residual and saliva out but don’t rinse your mouth by fresh water. This familiar vegetable in every kitchen has antibacterial property. Chew some fresh coriander leaves or take some coriander powder with water will make all toothache symptoms stay away from you. If you are in pregnant and breastfeeding, don’t use coriander. Low blood pressure patients mustn’t use coriander as it can lower blood pressure. Coriander shouldn’t be used before surgery schedule at least 2 weeks. If you are allergic with aniseed, mugwort, fennel, don’t use coriander. By this method, you should boil burdock roots in water and then using this liquid to swish everyday to cure toothache. Pregnant women mustn’t use this tea because burdock roots have laxative can stimulate bowel and uterus. Don’t use this tea while you are using some other kinds of medicines as burdock roots react with some kinds of medicines. This tea is not appropriate with diabetic or hypoglycemic patients as it may cause surge in blood sugar level. 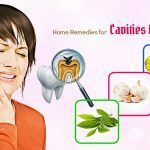 In short, top above-mentioned home remedies for toothache pain and swelling are claimed to be able to reduce the symptoms of toothache. 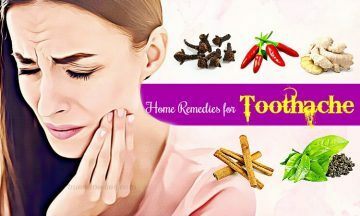 Pick some of them and replace them when treating toothache to see how effective they are. 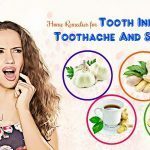 If you have any contributions to this article “Top 90 Effective Home Remedies For Toothache Pain And Swelling” introduced in Home Remedies Categories, please feel free to drop words under this post. We will reply as soon as we can.